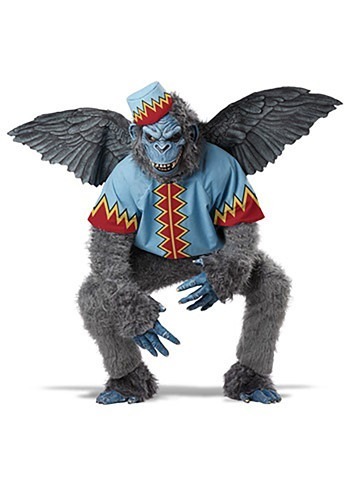 The long and short of this costume is that it is an eye catcher. Was talked about all night. Spent more time taking pictures than anything else. The quality is better than expected on the fur parts of the costume. The jacket is the only short fall in quality. 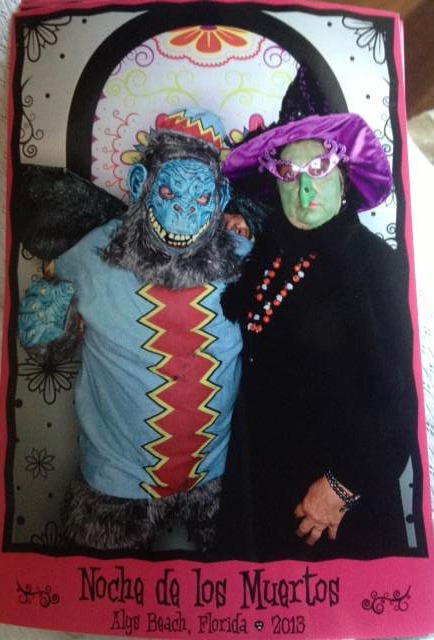 The hat is not affixed to the mask and although I was leery losing it, it stayed on all night. The shoe covers worked well with the smaller K-$wi$$ style shoe I had on and was completely undetectable. The wings are made of a poly-rubber mix and is worn over both shoulders like a backpack would be. The jacket goes over the wings as it is designed that way. The only drawback is that you WILL need two people to secure the back of the jacket over the wings. All in all I had a great time. 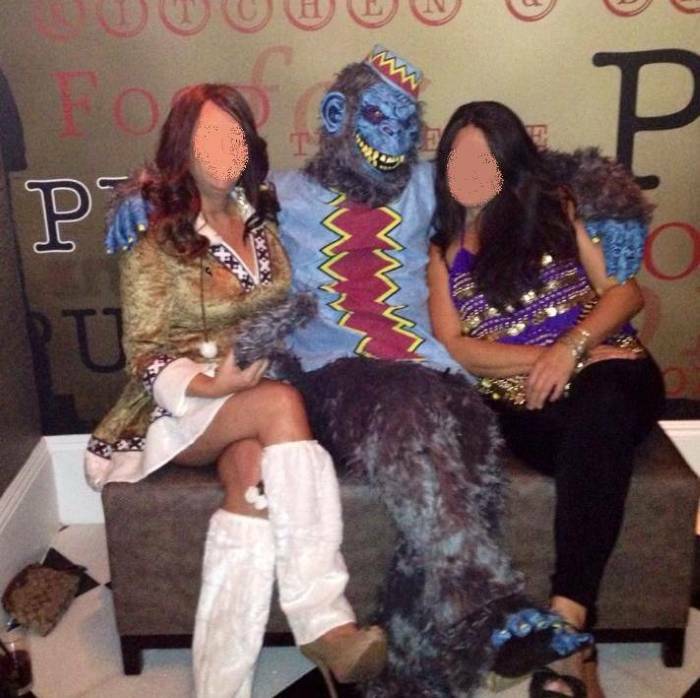 Would have won the costume contest with this one but I wasnt eligible as a host of the party.. Pics were taken from the actual event!! 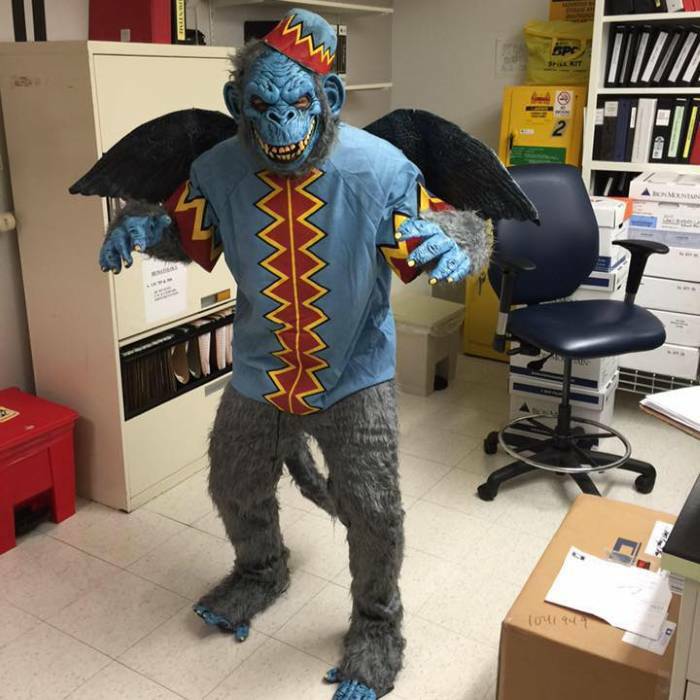 If you are doing an Oz themed event or group, someone needs to be the monkey!! EVERYONE love this! You get A LOT of attention with this one and people will ask you for pictures, HOWEVER, it is EXTREMELY warm! 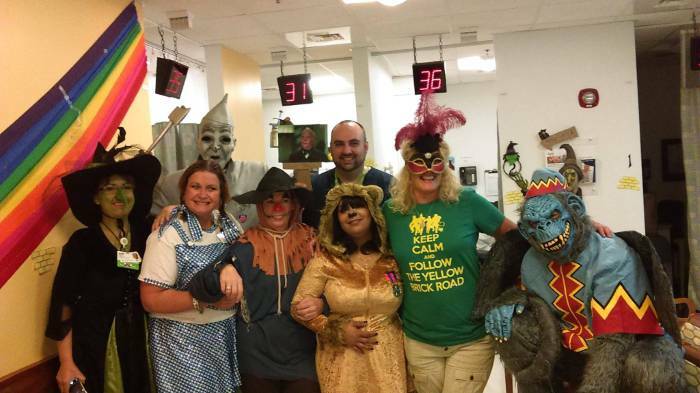 I work in a hospital lab and our theme was the Wizard of Oz of course but I couldn't stand wearing the mask and gloves for more than 10 minutes at a time! That is a great looking crew! Thank you for submitting the photos and giving us this feedback. We appreciate it! Very pleased with this costume! 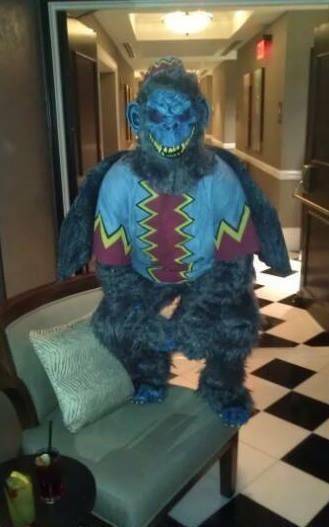 My husband said it was hot, which is obvious because it's a full monkey suit so..going to get warm. Loved the detail, very high quality. Def recommend.